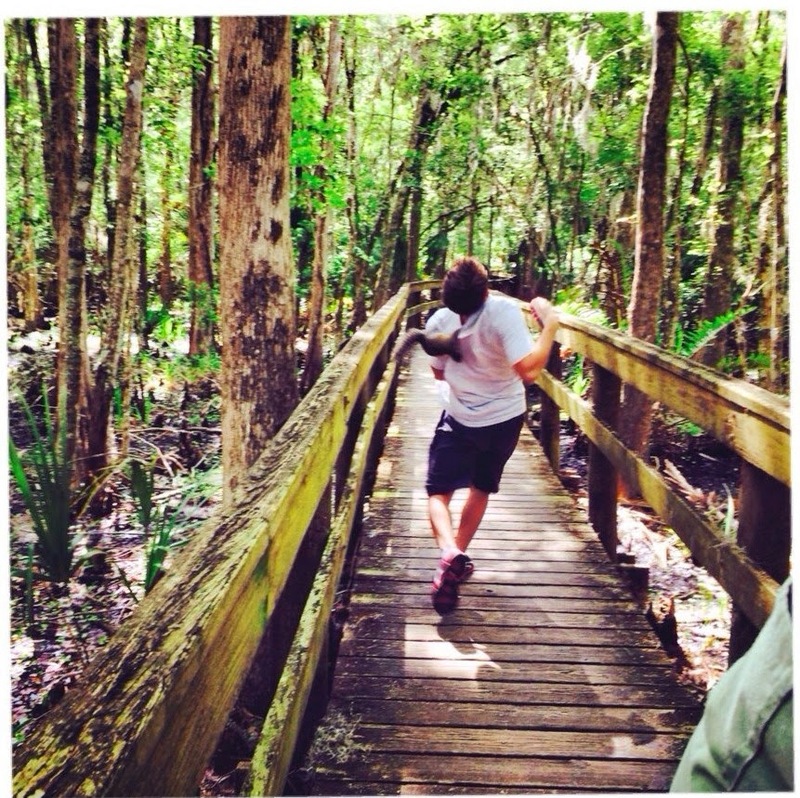 Taking A Selfie With A Squirrel? Not A Very Good Idea And Here's Why. Apparently, squirrels hate it when humans try to take selfies wherein they are included in the shot. This man (who obviously wasn't aware of this bit of information) tried to take a selfie with a cute squirrel he found hanging out at some bridge. He was able to take a selfie alright. He also got attacked by the squirrel. He probably escaped with scratches on his neck and back. And he should be very thankful that squirrels aren't the size bears or his head have been bitten off his shoulders. 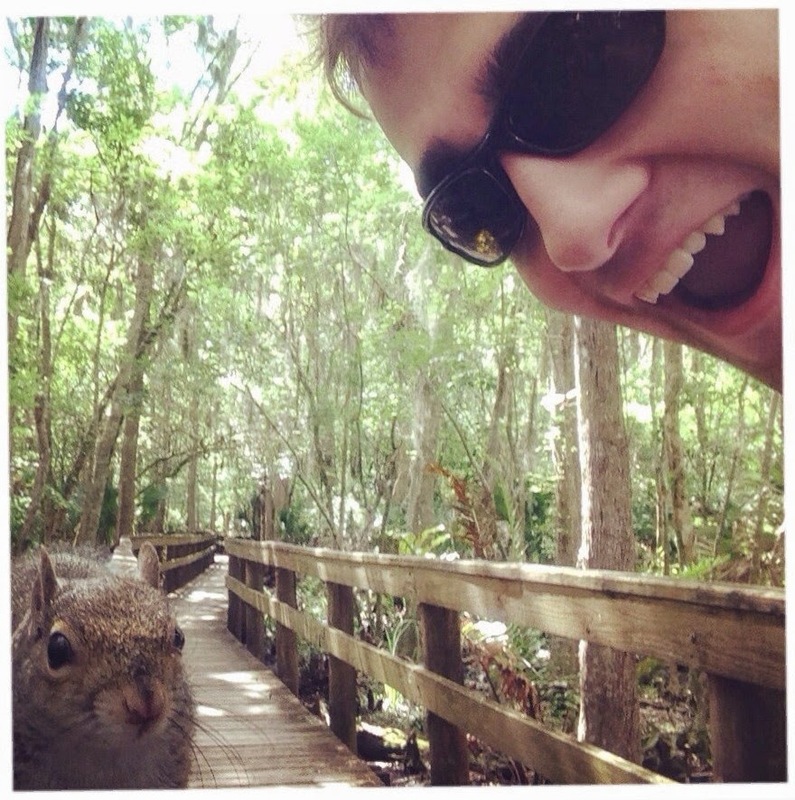 Here's the man excitedly taking the selfie with the wild-eyed and seemingly peaceful squirrel. And here's the mauling that ensued.